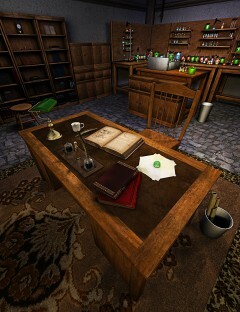 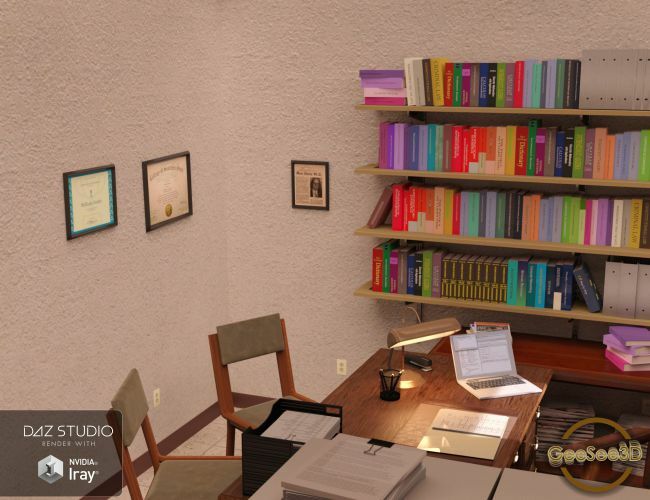 A small, fully furnished office currently used by a teaching professor. 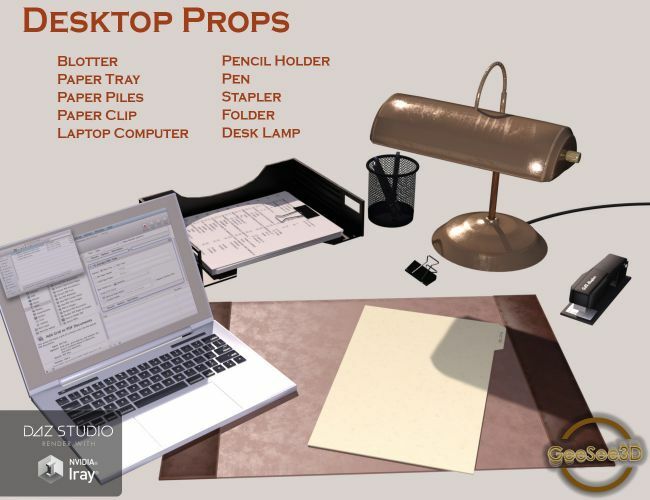 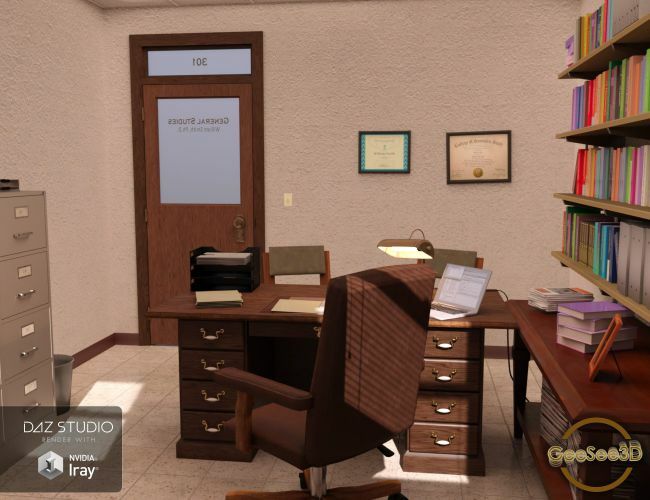 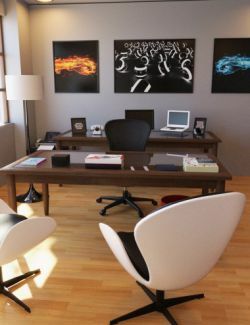 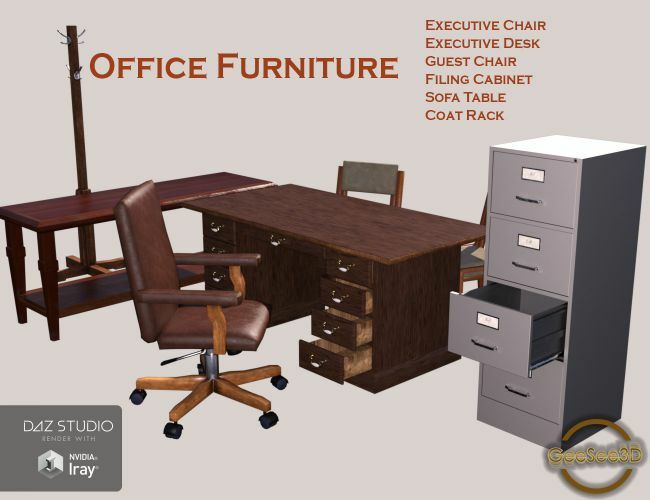 The office comes with a desk, executive leather chair, filing cabinets, guest chair, bookshelves, book sets*, assorted office desk props and document frames for the walls. 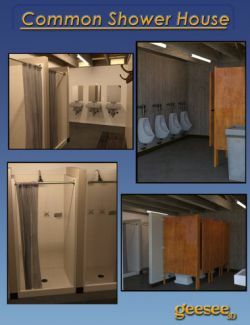 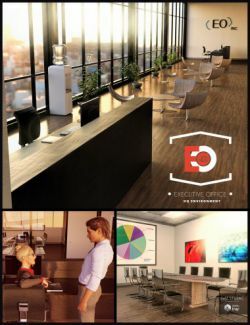 The office is comprised of four walls, ceiling, lights, switch, outlets. 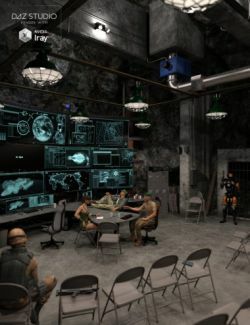 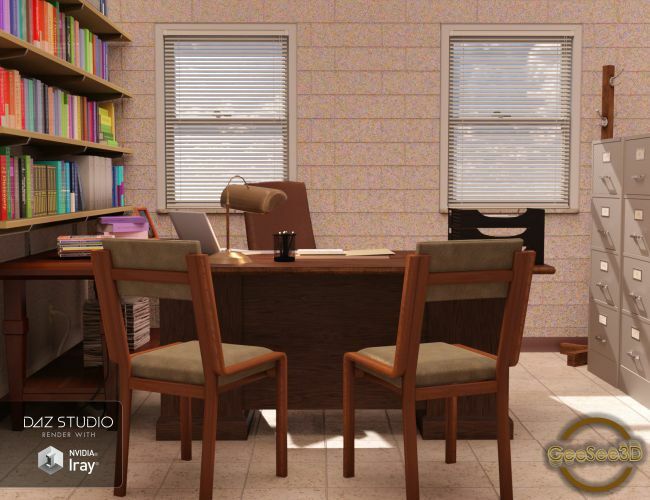 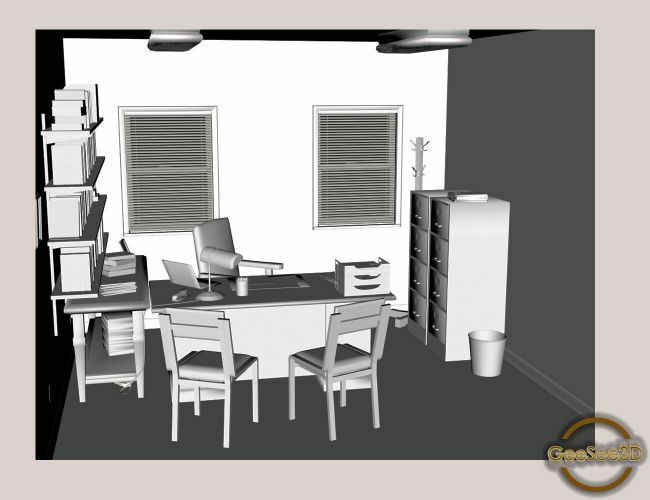 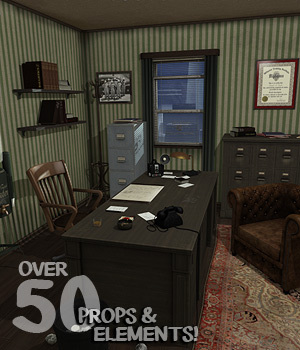 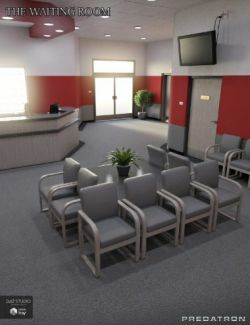 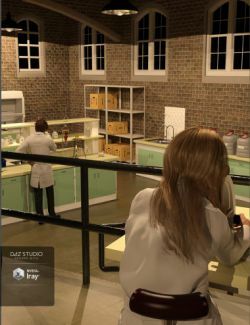 The included full office scene includes 3 cameras and corresponding Iray planes, an ambient light source ceiling plane (similar to ghost light) as well as all props loaded, posed and textured. 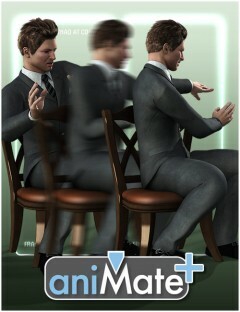 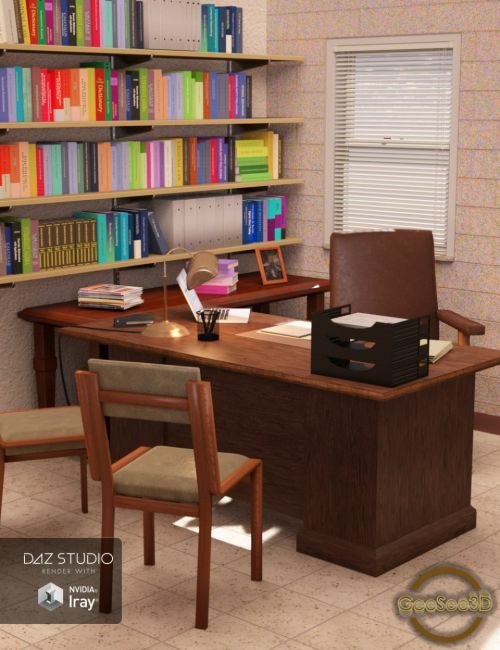 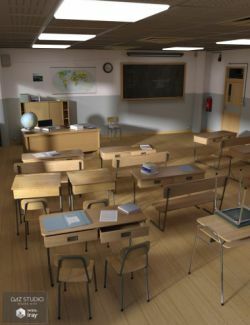 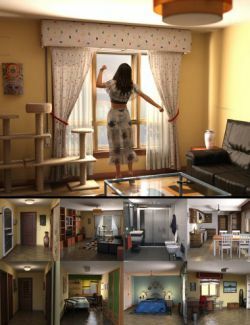 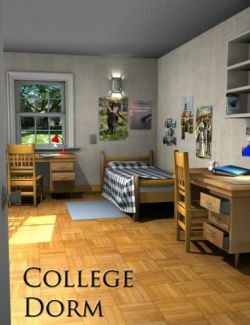 * The book set is a set of 8 books in a set, with 12 poses and 12 texture presets to create bookshelves of books quickly. 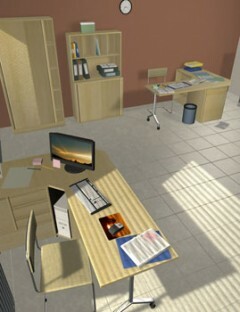 Included is a Photoshop .psd file used in creation of one of the texture sets. 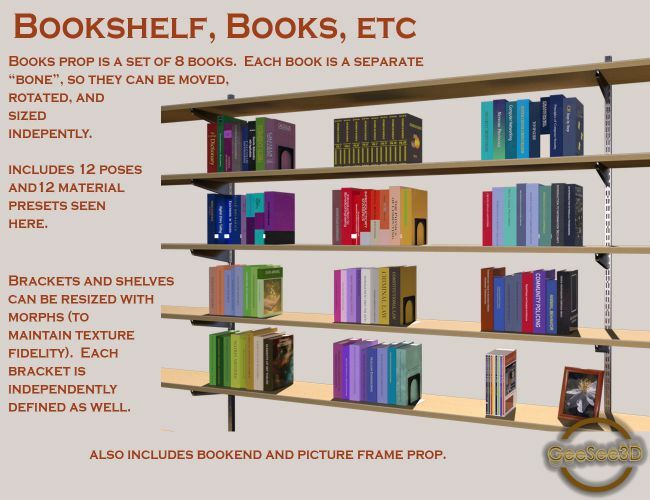 Each book in the set of 8 is an individual group (bone) so additional changes can be made easily.